The actor will play Harry Mudd in the CBS All Access original series. Star Trek: Discovery—launching exclusively on CBS All Access—has recruited Rainn Wilson (The Office, Super) to play a familiar face to Trek fans: Harry Mudd, the charismatic conman and intergalactic criminal from the original Star Trek series. 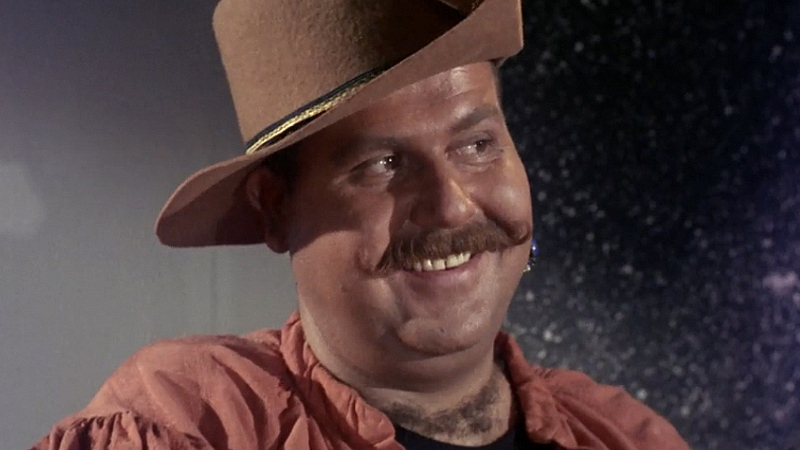 The character, who was originally played by Roger C. Carmel, was first introduced in the Season 1 episode "Mudd's Women." Wilson joins previously announced stars Jason Isaacs, Mary Wiseman, Terry Serpico, Maulik Pancholy, Sam Vartholomeos, James Frain, Doug Jones, Michelle Yeoh, Anthony Rapp, Chris Obi, Shazad Latif, and Mary Chieffo. The new series, which began production in January, will take place about 10 years before Captain Kirk's five-year mission.